Oregon Scenic Bikeways - "The Best of the Best"
Central Oregon is home to some of the finest riding in the state. 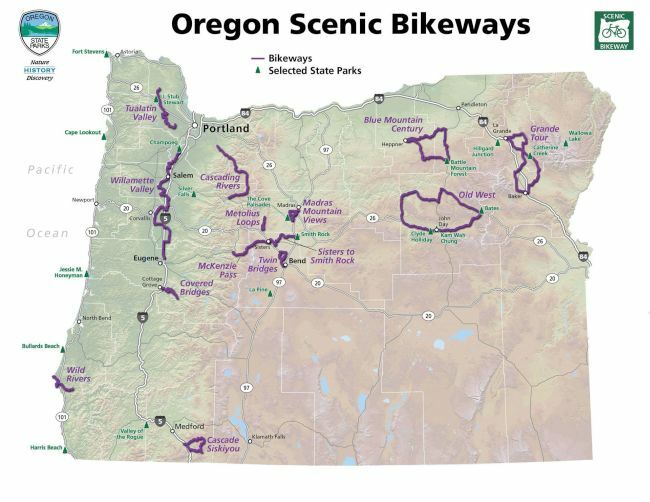 Oregon's State designated Scenic Bikeways are carefully picked from locally proposed routes to highlight the best of the best road cycling in Oregon. 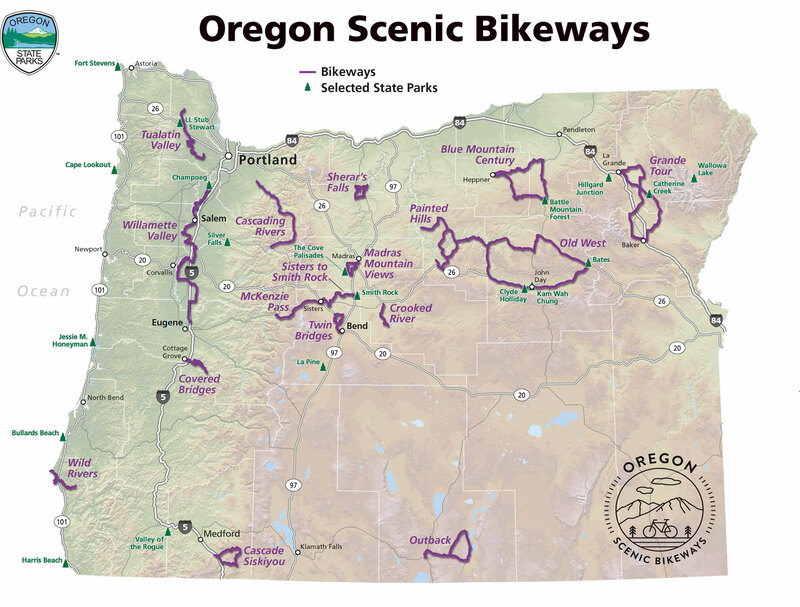 So here are your riding options with the narrative provided by RideOregon and the Three Sisters Scenic Bikeway committee.